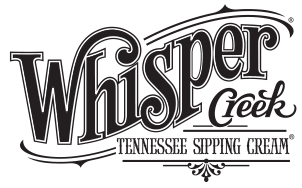 Established in 2011, Pennington Distilling Co. is an independent distillery that produces small batch premium spirits in the heart of Nashville, Tennessee. 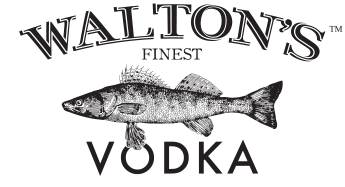 Our current roster includes Davidson Reserve Whiskey, Pickers Vodka, the award-winning Whisper Creek Tennessee Sipping Cream, and Walton’s Finest Vodka. Our team guides each of our spirits through every step of the distilling process, and it all takes place—from grain to bottle—on our unassuming patch of land in the historic Nations neighborhood of Nashville. Every day we strive to produce the highest quality product we can, because once we send those bottles out into the world, they represent us, our city and the customers that we hold in such high regard. We offer tours of our distillery at the top of each hour from 11 am - 5 pm on Thursday, Friday and Saturday. Don’t forget to visit the Gift and Bottle Shop! WE’RE PLEASED TO ANNOUNCE OUR RESERVE CLUB FOR OUR MOST LOYAL DAVIDSON RESERVE FANS! 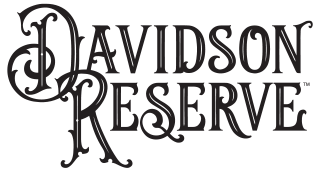 Joining will give you access to the latest news, updates, product releases and special offers from Davidson Reserve and Pennington Distilling Co.
Click the link below to enroll!